Boasting hundreds of properties in the heart of Columbus, Lykens Companies offers the most beautiful, unique, and well-located rentals that the city can offer. 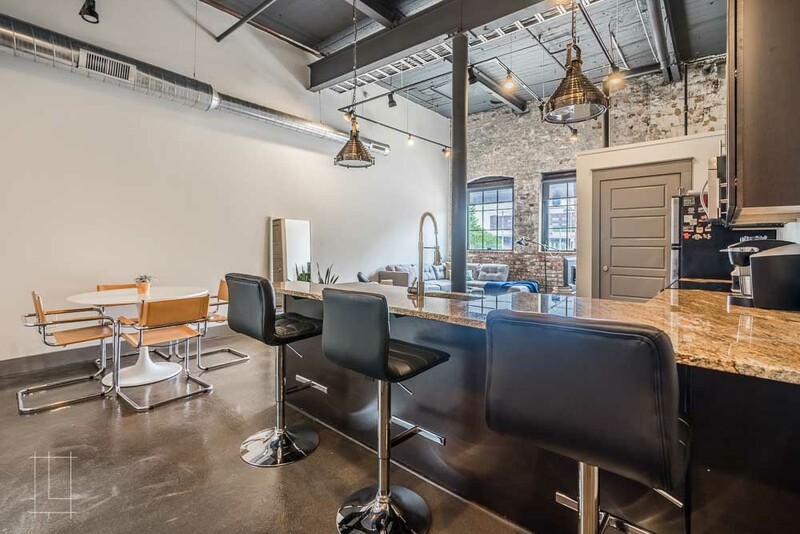 Whether in walking distance of The Ohio State University, in the bustling Short North Arts District, or in the calm streets of Victorian Village, Lykens offers you the perfect living space. Our goal is to provide our clients with new innovative designs that accommodate their needs, budgets, and lifestyles while maintaining whatever made that specific property special in the first place. We make it a priority to provide quality workmanship, professionalism, integrity, and attention-to detail on every project. All the Wonder Bread Lofts come equipped with a high-efficiency furnace, stainless-steel appliances (microwave, dishwasher, refrigerator, and range), high ceilings, mocha finished maple cabinets, granite countertops, and a high efficiency washer and dryer. Many have skylights, wood ceilings, exposed brickwork, and you'll enjoy skyline views from the community rooftop terrace. Additionally, you’ll be just around the corner from the restaurant. Contact us today at info@lykenscompanies.com for more information or to schedule a showing! UPDATE ME WHEN NEW RENTALS GO ONLINE!